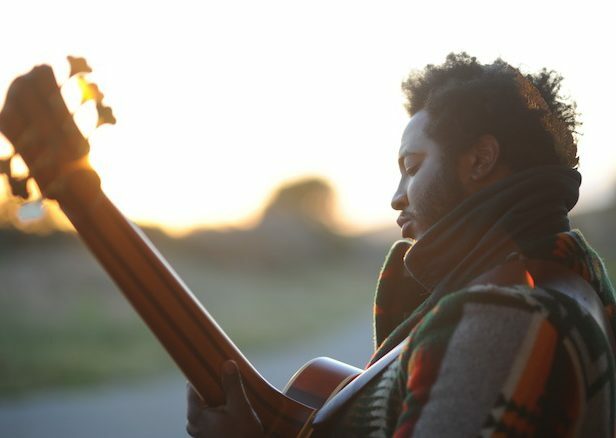 Bassist and singer-songwriter Thundercat will release a new mini-album on Brainfeeder this coming Monday. Although this is Thundercat’s first record of the year, he’s had a strong 2015, contributing to both Kendrick Lamar’s To Pimp a Butterfly and Kamasi Washington’s The Epic. 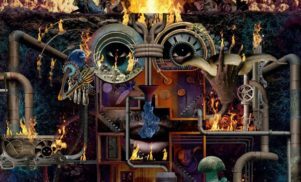 Washington features on this album, titled The Beyond / Where The Giants Roam, as does regular collaborator Flying Lotus, Herbie Hancock, Miguel Atwood-Ferguson and Mono/Poly. 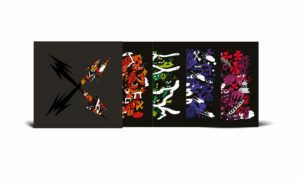 Stream the first taste of the album below; it will be released through Brainfeeder on June 22. Revisit our interview with Thundercat.